This is the last review of the series (please see the previous posts). I would like to thank Superdrug once again for giving me the opportunity to try and review four Cetaphil products. 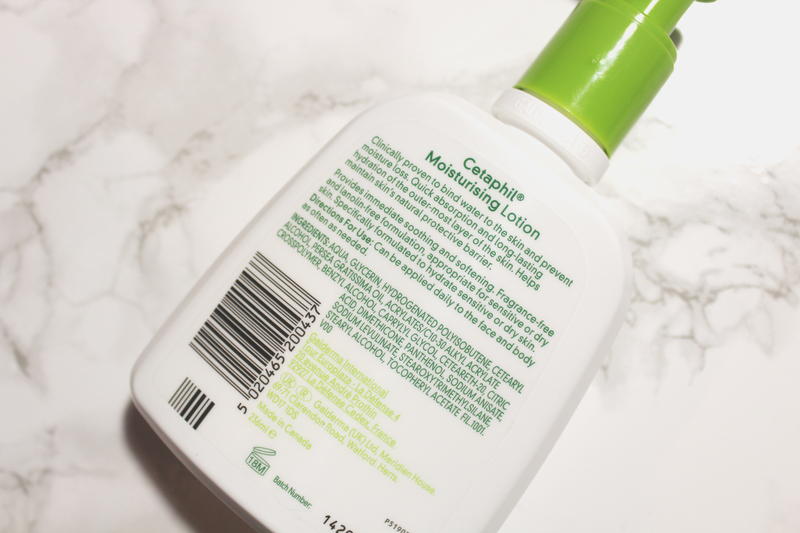 Today I will be reviewing Cetaphil Moisturising Lotion, a light body lotion for dry, sensitive skin. 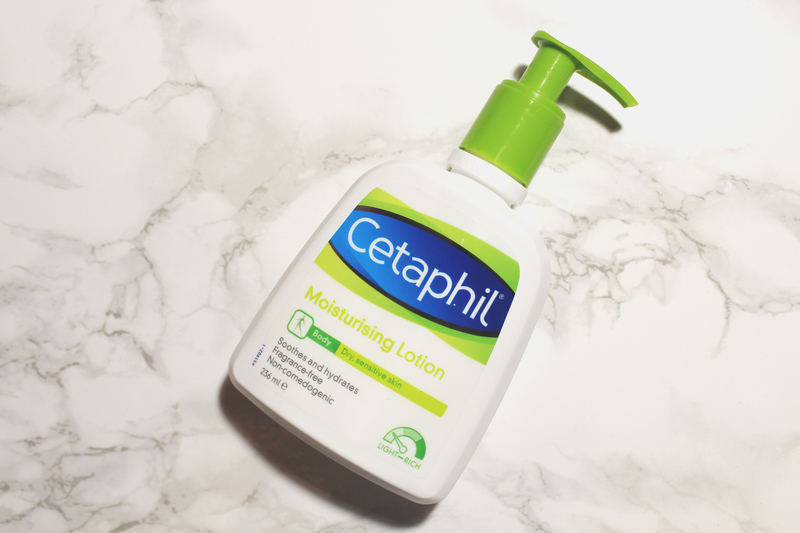 Fragrance-free and non-comedogenic, Cetaphil Moisturising Lotion soothes as well as hydrates; it is clinically proven to bind water to the skin, preventing moisture loss. According to Cetaphil, the formula ensures quick absorption and long-lasting hydration, which aids in maintaining the skin’s natural protective barrier. I am on the fence as Cetaphil Moisturising Lotion failed to keep my body moisturised all day. Nonetheless, I did discover it is a brilliant hand cream. I only ever use body butters so my skin is use to the ultimate hydration. I also prefer rich lotions and heavy natural butters. 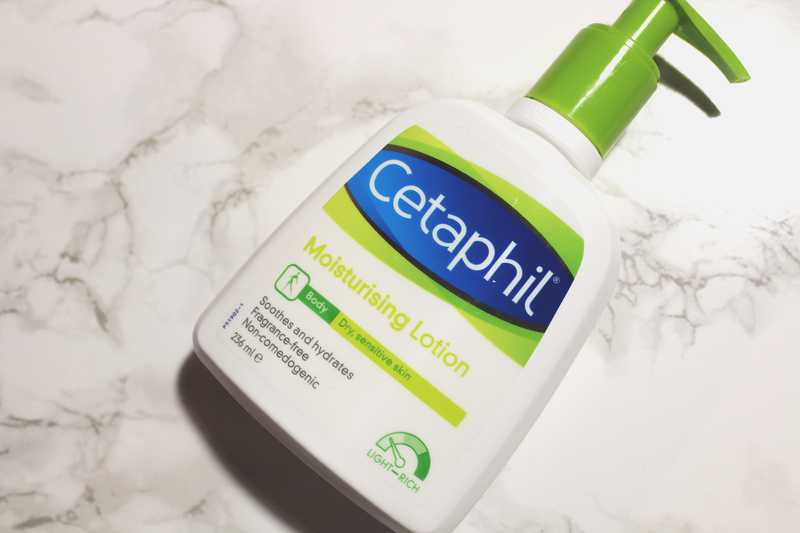 With a creamy consistency (in line with the average body lotion), Cetaphil Moisturising Lotion is a little too light for me but I am yet to try it in the summer, when it might perform a lot better. I found I had to reapply Cetaphil Moisturising Lotion, as it is no match for the harsh winter cold. 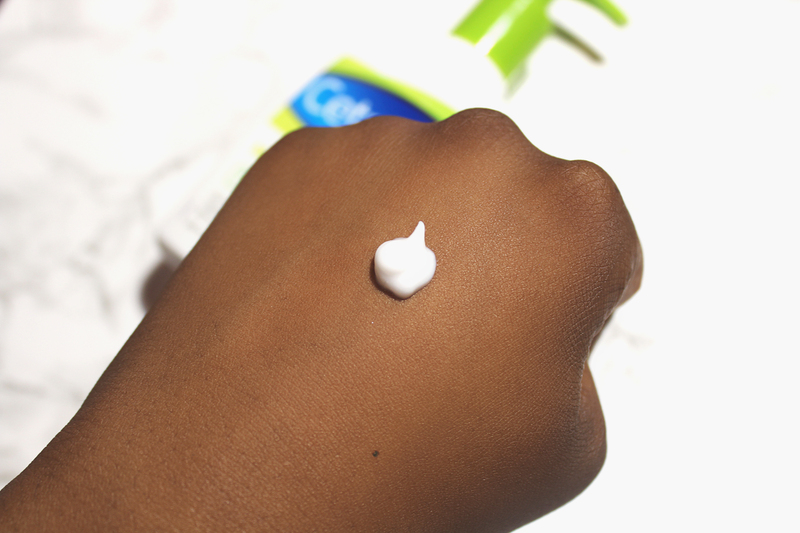 However, Cetaphil Moisturising Lotion performed better as a hand cream (a redeeming surprise). I found it made my hands extremely soft and moisturised without leaving a greasy film. I am quite impressed with all the Cetaphil products I was given to try as I appreciate gentle skincare as well as good quality products. I hope to try more Cetaphil products in the future. I can only recommend you do so too! 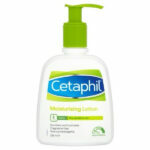 Cetaphil Moisturising Lotion is available in Superdrug (RRP £8.99); check it out!